A wide support for different formats, including M4V.
" How can I join two .m4v files without re-encoding the files? The basic specs are the same for both the files (resolution, .h264). What's the best way?" " I have some m4v files where I want to remove some bits and then join two movies together. I'd like to do that efficiently, and more importantly, without re-encoding as this decreases the quality." As can be seen from above, most of people want to merge M4V files together using a simple, effective, and quality loss-less method. Maybe you are one of them. 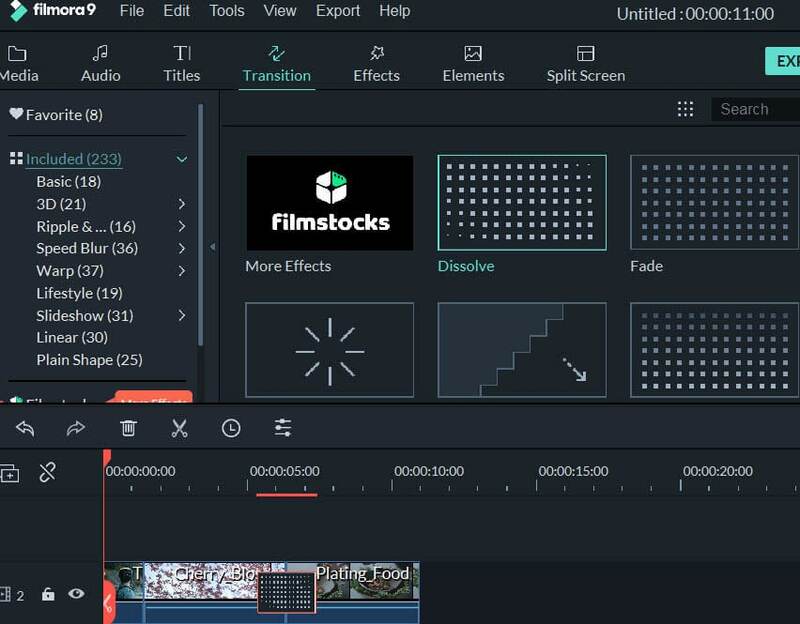 In this article, I’ll show you how to combine two or several M4V files into one easily, quickly and without any video quality loss. 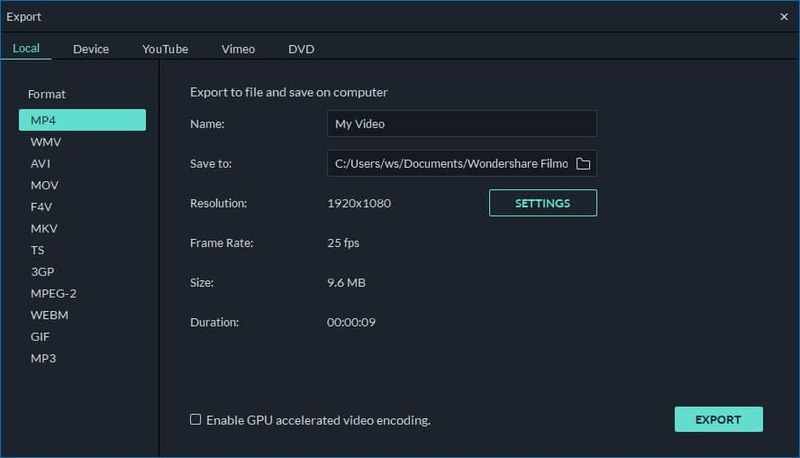 The trick is to use Wondershare Filmora (originally Wondershare Video Editor), an excellent M4V joiner. Easily join M4V videos together with no quality loss. Choose from 48 transition effects to add between scenes/clips. Easily make a Picture-in-Picture video (another way to join M4V files). Upload the new video to YouTube or Facebook or burn a DVD collection. You have two different ways to import M4V files to this User’s album. One is to click "Import" option to import all M4V clips you want to merge; the other is directly drag and drop the target files to this album. 1.Arrange these M4V files in the Timeline according to the play order. 2.Don’t put one file to another. The operation is designed to split a file. Note: This M4V joiner also allows you to cut off your unwanted clips before merging. Just drag the top of the red Time Indicator to the place you want and then click the scissor-like icon. In this way, you can extract your unwanted segment. At last, select the clips and hit the “Delete” icon to remove it. Maybe you also think of adding transition effects to make your videos more unique and stylish. 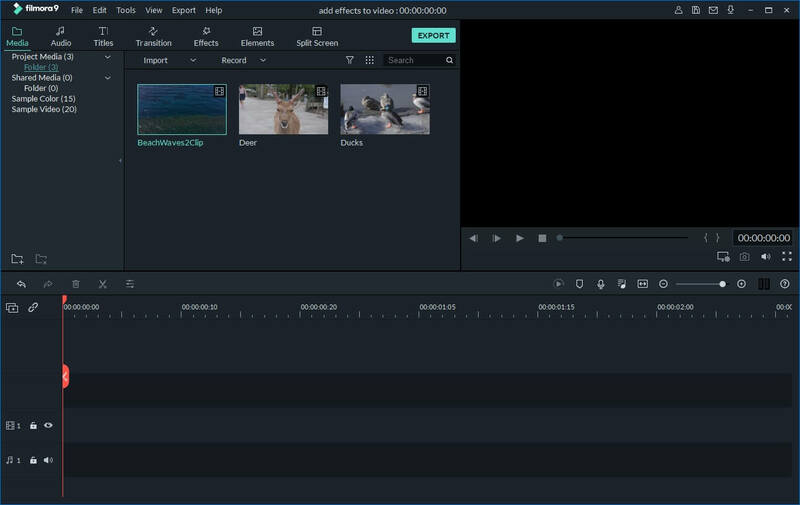 It couldn't be easier with this video editor. To do this, just hit the "Transition" tab above Timeline, and drag your favorite transition effect between two clips. If you want to add a certain transition effect to all the video files, right click on it and choose "Apply to All". Press the “Create” button to pop up the Output window, click “Format” tab, select output format here. Click “OK” to export the new file. After conversion, the new, complete M4V file will be listed in the M4V file joiner’s default output folder. To find it, just click the “Open Folder” button at the bottom of the main interface. You can also go to other tabs to try out other output methods.